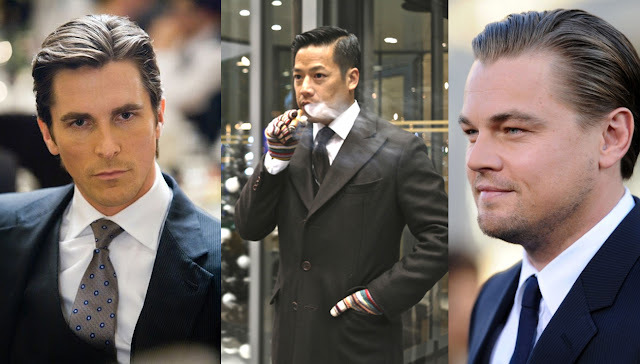 Fashion goes and comes however when it comes to mens fashion there are some basics that never goes out. There are only luxury changes in detail that you need to consider before your purchase. 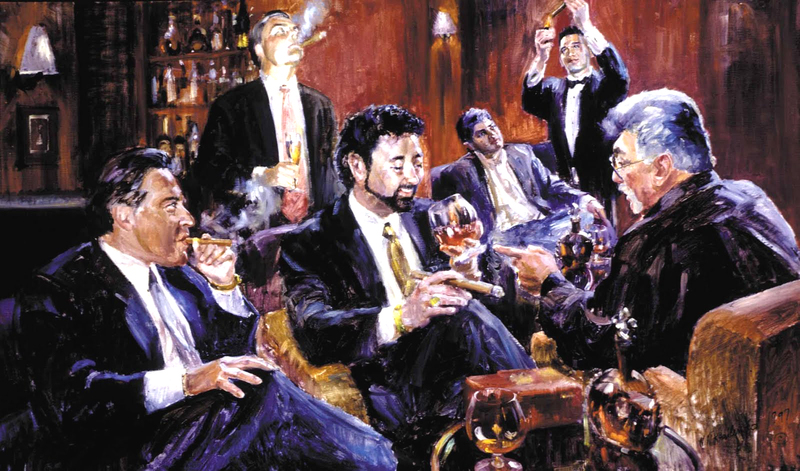 Western Taste has chosen a few recommendations on suits and style that are suitabel in your cigar lounge, wine bar or dining out on high end restaurants with friends. Ermenegildo Zegna is an Italian luxury fashion house, specialized in men's clothing. 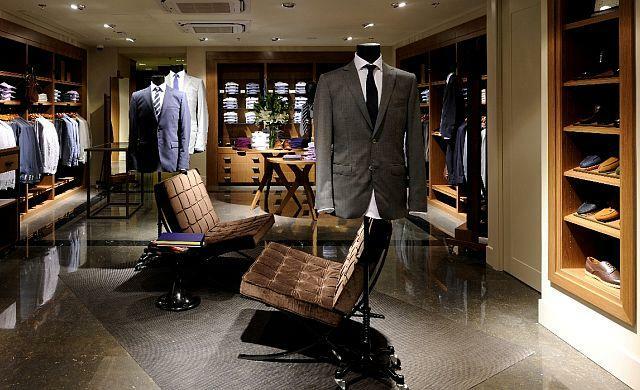 Founded in 1910, it is now managed by the fourth generation of the Zegna family and remains in family ownership. As well as producing suits for its own labels, it manufactures suits for labels such as Gucci, Yves Saint Laurent and Tom Ford. When it comes to mens ware Ermenegildo Zegna is the best. Massimo Dutti is a company belonging to the Spanish Inditex group (also owner of Zara) dedicated to the manufacturing of clothing. It was created in 1985 and its product range was limited to men's clothing. Massimo Dutti is not on high fashion as the other brands that are presented however it is a very classical clothing line that provides you good quality and amazing design for a fair price. Giorgio Armani S.P.A. is an international Italian fashion house founded by Giorgio Armani, which designs, manufactures, distributes, and retails haute couture, ready-to-wear, leather goods, shoes, watches, jewellery, accessories, eyeware, cosmetics and home interiors. The Armani name has become synonymous with high-fashion, and is a prestigious name in the fashion industry. Armani has always been associated with luxury and superb design in men’s ware and especially its suits. By the end of 2005, estimated sales of the company were around $1.69 billion.